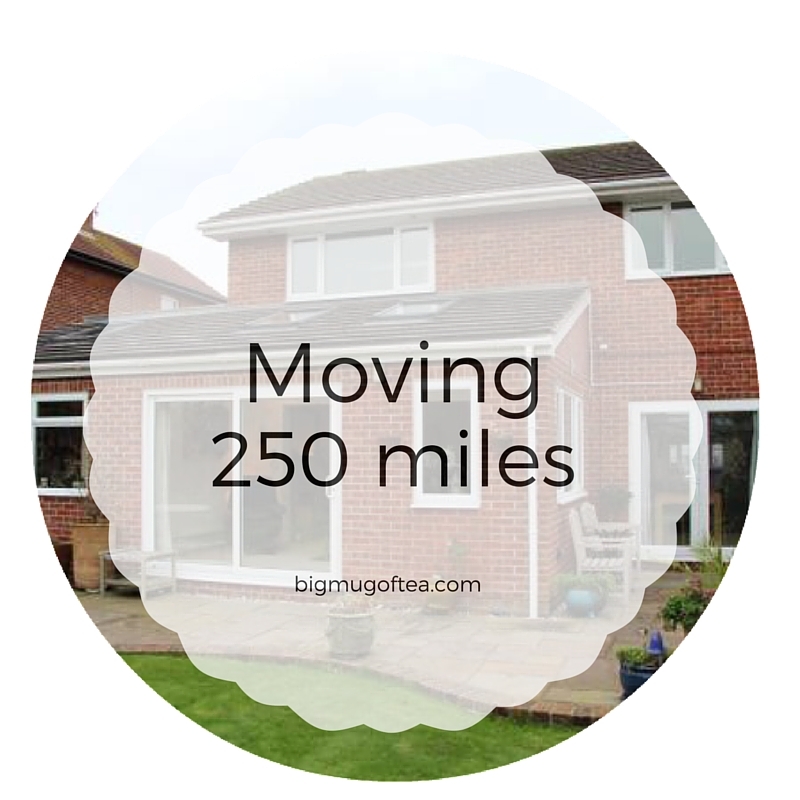 In February 2015 we moved 250 miles from Yorkshire to Hampshire. This was no easy task but somehow we managed to do this quite smoothly so I thought I’d pop down some of the tips and tricks we used that might help someone else in a similar situation. Cash in those hotel points – Do you have loyalty points with hotel chains? Now is the time to finally cash those in. When we were coming down for the weekends to look at houses, areas to live etc we cashed in our Hilton points that we had accrued through a couple of holidays to Florida. We came down three or four times and actually never paid for a hotel which was a big help as it could have got quite costly, quite quickly. Become best friends with Rightmove – We set up alerts on Rightmove for the type of houses we wanted in our desired areas. You can add in all the filters for things that are must haves so it will only send you alerts for houses that are suitable. Take note of estate agent names – Another thing we did whilst exploring the area was take down the name of the estate agents we saw with houses similar to what we wanted. We then rang them and explained the situation of us being so far away. A couple agreed to keep us on a priority list and when a house matching our needs came up we were the first to know. They rang us before putting it on Rightmove and their website. Be super ruthless – You’re going to be moving your things long haul so make sure you’re only taking what you need. Think about if it’s still packed in a box from your last move 5 years ago (yes we had this) then do you really need it in your new home? Have you used it or worn it in the last 6 months? If the answer is no then you’re probably not going to wear it or use it again. Make use of charity shops/bins – We had a lot of stuff we just didn’t want/need at our new house and so we donated a lot of it to charity. We took things like homeware, crockery etc to the charity shop so that other people could make good use of it. I used the charity bins you find in car parks too to donate things like clothes and books when I was sorting things in an evening and the charity shops were closed. Use your friends – We had a friend with a large van who we paid to bring down some of our things for us. This was much cheaper than using a removal firm. We also had a friend with a trailer who allowed us to borrow this to take down a couple of loads ourselves, again, this saved us from having to use a removal firm. I hope you’ve settled nicely in your new home.